The small Ovation Sit Stand Unit certainly packs a punch and is fantastic value for your office needs. If you can comfortably use one monitor to complete your work then this compact standing desktop converter will suit you perfectly. 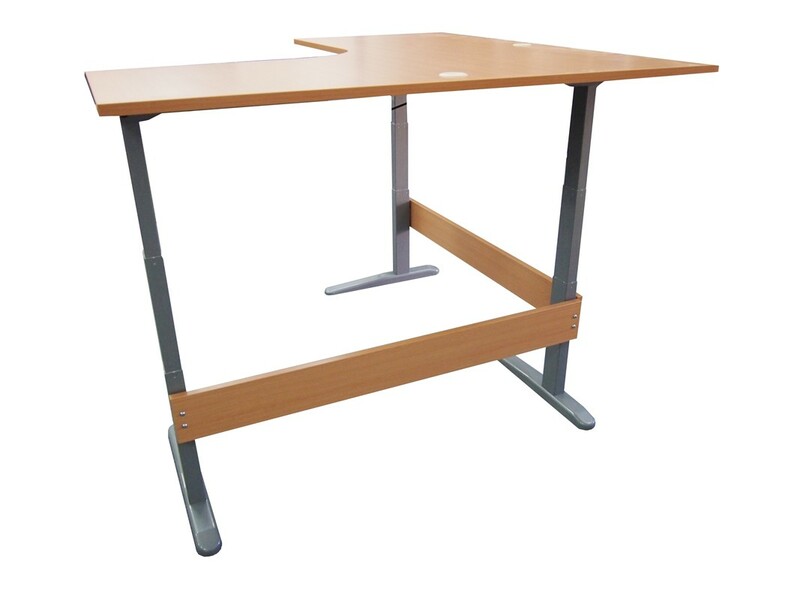 Nestled on top of any stable desk, you can easily raise or lower the desk with a gas assisted lever to meet your perfect height requirement. You will find control levers on each side of the standing desk for your convenience. Bearing many similarities to the Ovation Medium, this portable standing desk is designed to be lighter and have a smaller footprint than its older brother. Purchase this elegant standing desk converter in black or white colours, which ever best suits your office decor. With a weight capacity of 15 kilograms and 15 different height adjustment levels you will be sure to find the perfect positioning for your monitor that makes you feel the most comfortable during your work day.